The Milntown House Tours are continuing over the winter season, every Wednesday at 2.30pm. Tours are £7per person and last approximately 1hr 15mins. Booking is highly recommended as places are limited. 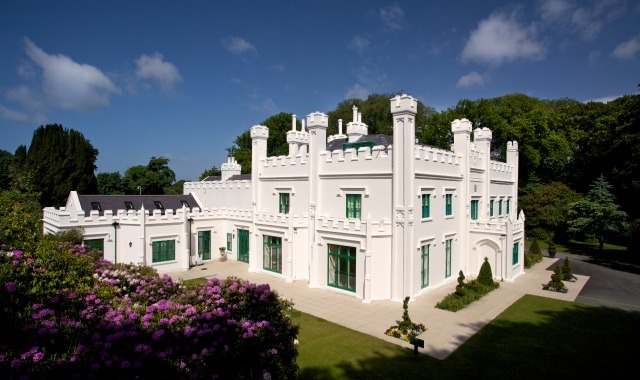 The magnificent Milntown House sits at the heart of the estate’s 15 acres of beautiful gardens and woodland. Step inside on one of the public house tours and the superb team of volunteers will guide you around its beautifully elegant rooms and detail the powerful Christian dynasty who occupied Milntown for 500 years, and the vision of Sir Clive Edwards, who left the Estate in trust for the benefit of the Manx people. Private House Tours for 15+ individuals can be booked upon request, please call 01624 812321 for further details. ​Please ensure you arrive 5 minutes before the Tour starts to ensure you dont miss anything.